According to the global jobs website, Indeed, the technology, healthcare, teaching and trades industry are the “best jobs in Australia” this 2018. There have been remarkable levels of growth over the past three years of well-paid roles being advertised which present great opportunities. Teachers came on top of the list. The average salary for a teacher in Australia is $93,723 AUD. Across Australia, skills shortages in healthcare continue to push up demand for workers, especially in regional areas. Registered nurses also remain highly sought-after. 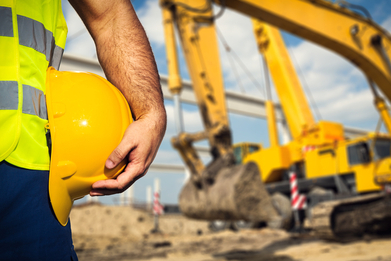 The construction sector in Australia is still booming, particularly in New South Wales, driving up demand for skilled trades workers across Australia. Carpenters and Electricians come high up on the list of “best jobs in Australia” followed by landscapers, architects, site engineers and more. The technology industry however takes the lead in terms of job growth! These include IT Developers, technology assistants, data scientists and information systems managers. Technology assistant has the highest paid role with the average salary of $141,738 AUD.